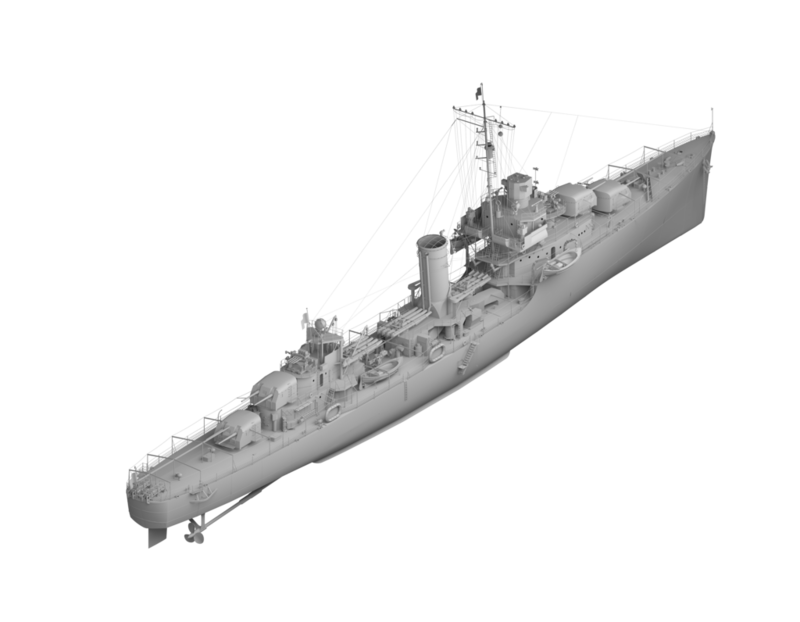 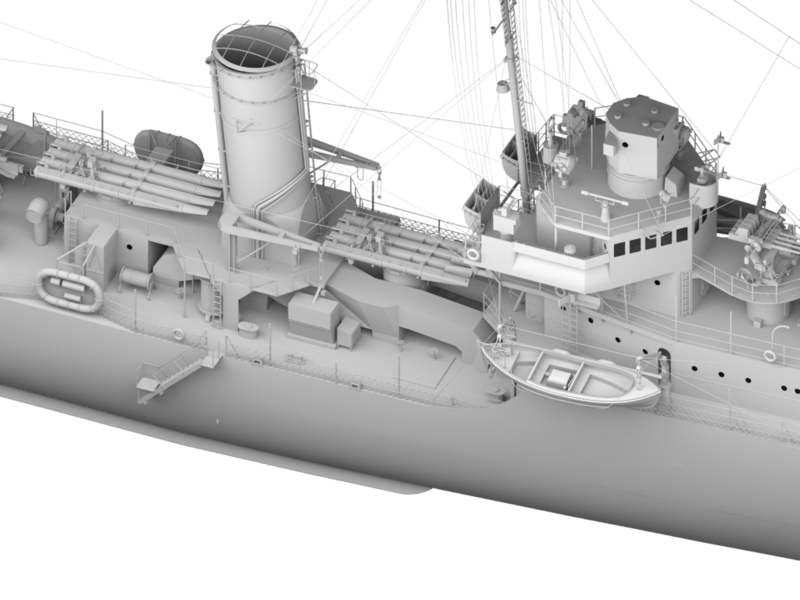 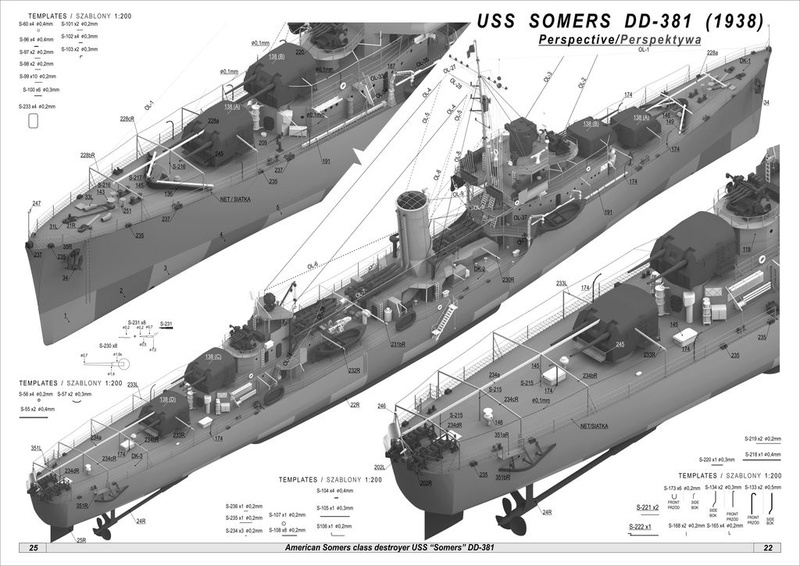 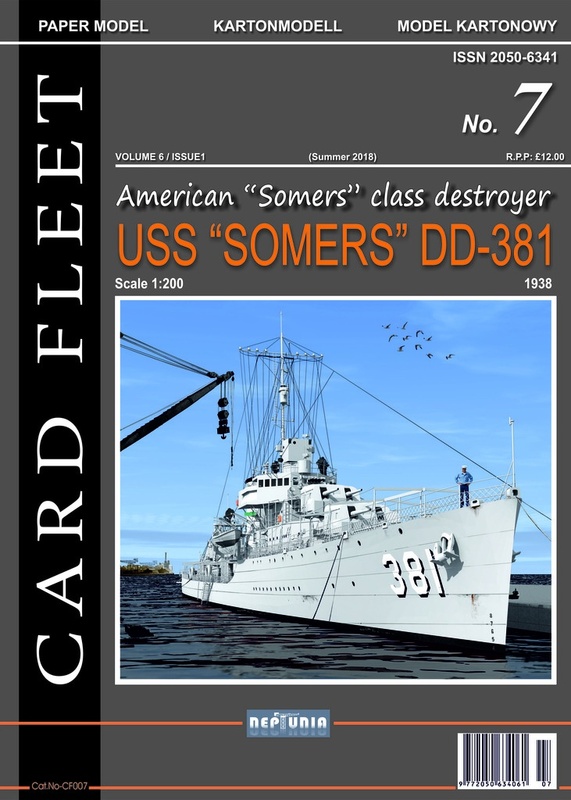 The model shows a US Navy destroyer USS Somers (1938 - Somers class). 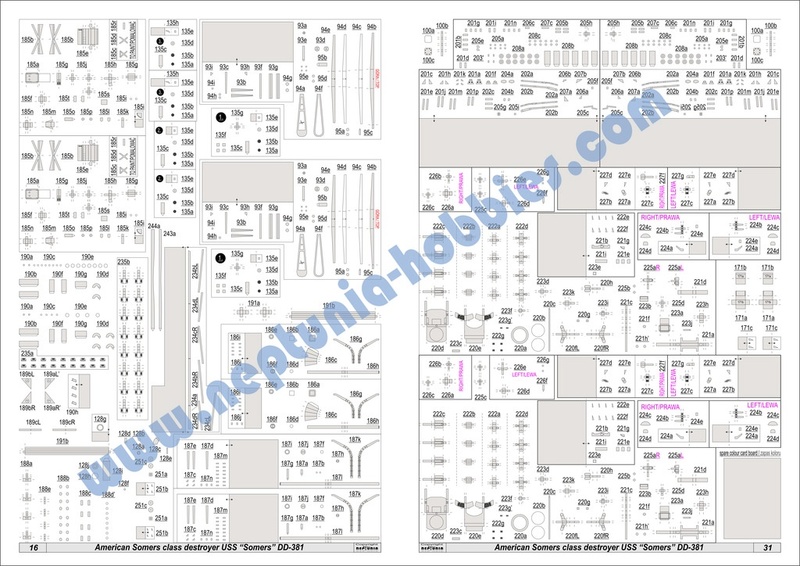 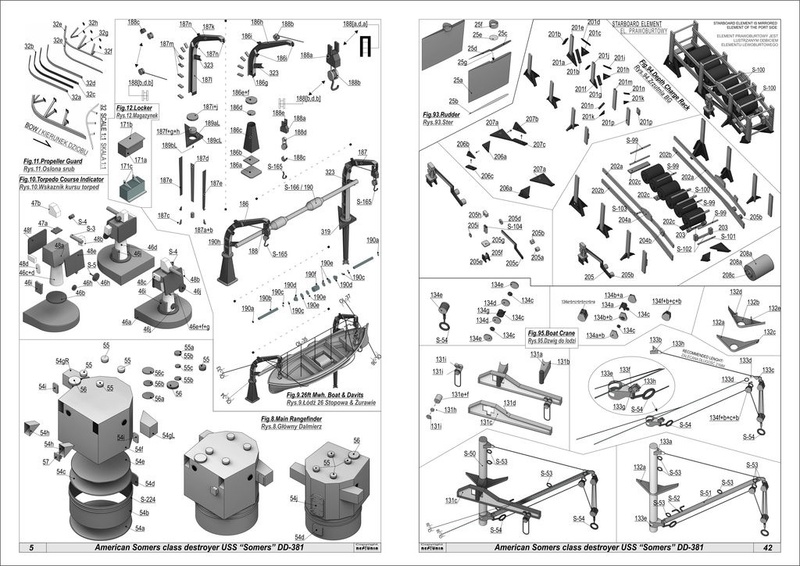 Model is difficult with a large number of small parts. 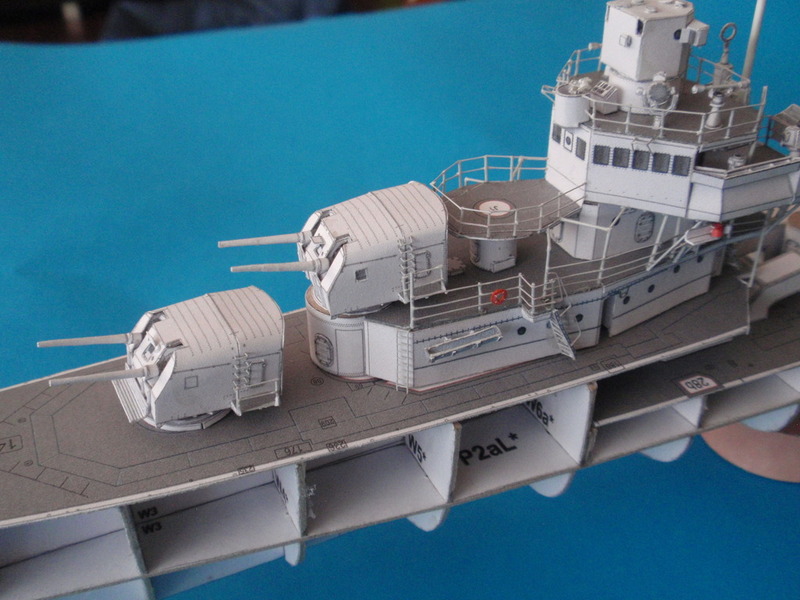 Model has english instruction inside. 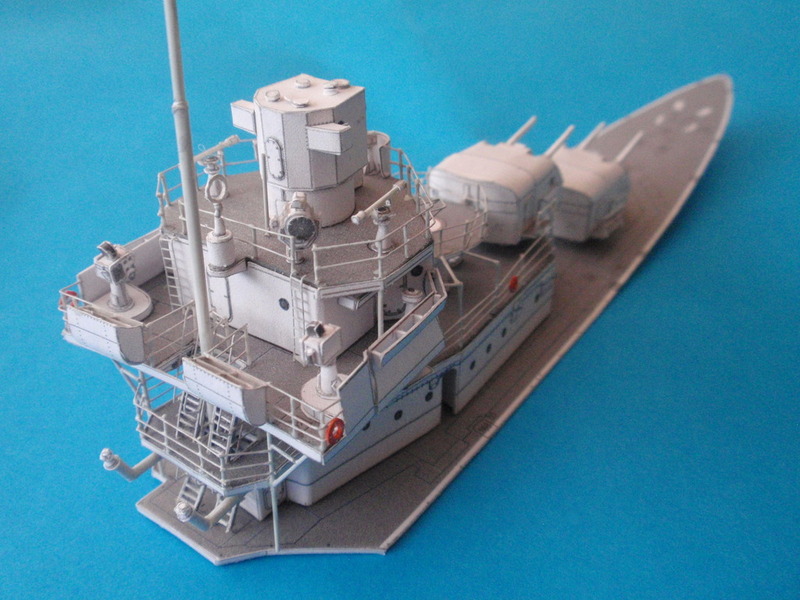 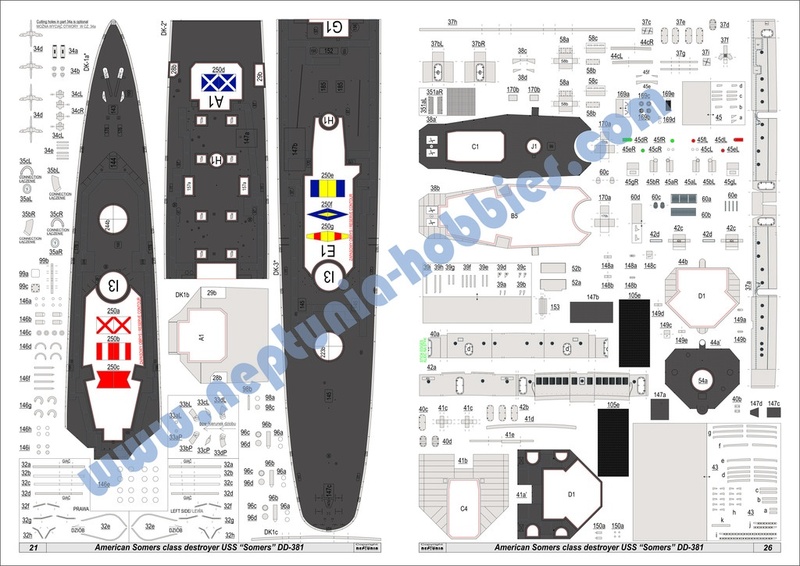 scale: 1:200 designer: A. Żurański skill level: 4/5 sheets with parts: 34 assembly draws: 112 Available accessories: none Model of japan heavy cruiser Suzuya - Battle of Leyete - 1944..
Set of laset cut sails (11) from the canvas for ORP Iskra (WAK). 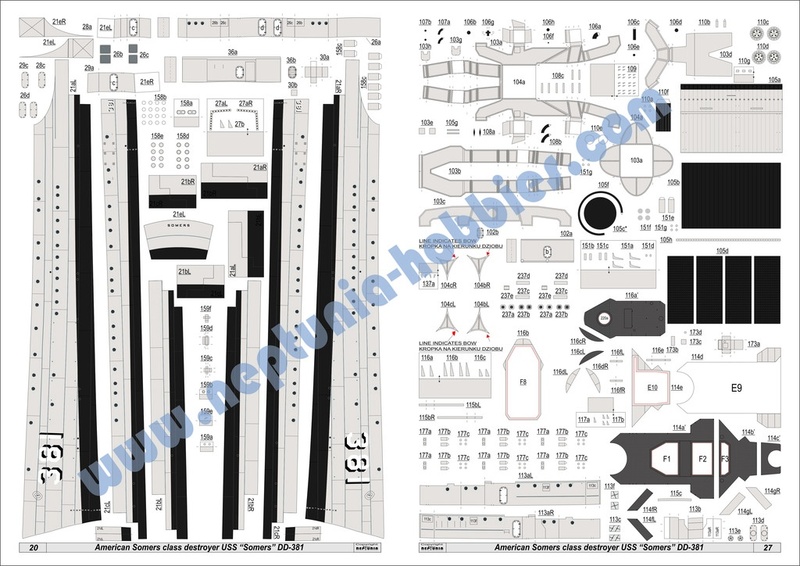 Scale 1:100 Lines of stitching, for technological reasons, are only one side of the material.